I would like to take an opportunity to thank everyone who visits my blog, and gives my posts likes and comments. It gives me extra encouragement to keep working at it. Writing about games makes me think about them and other media more critically. It’s fun. 1. Metal Gear Solid 4: Guns of the Patriots is a big and difficult game to write about. 2. My Dragon Age II LP was a blessing in disguise in terms of formatting, because now I just separate games into parts instead of differentiating them by date. It’s much less painful this way. I hope you agree. 3. Also from DAII – I actually dislike Anders now, but recognize the depth of Fenris’ character. 4. I really hate the cannibal St. John family in Telltale’s The Walking Dead. 3. Guardians of the Galaxy : I just hope it can stand on its own separate from the movies, while also staying separate from Telltale’s Tales from the Borderlands. 6. Mass Effect: Andromeda – Who will be my new, possibly alien boo? I am intrigued by the new female turian squad mate. I kind of hope that there will be a squaddie that is a member of a never before seen alien race. 8. Red Dead Redemption 2 – my most anticipated of ’17. 9. Yakuza 0 – the prequel to the Yakuza series. 10 and 11. Atelier Sophie: The Alchemist of the Mysterious Book and Atelier Firis: The Alchemist and the Mysterious Journey – A series that I want to get into. 19. Tekken 7: Fated Retribution – I can’t wait to see some of the endings. 20. Death Stranding – Mayyybe it’s coming out next year? Either way, I hope to learn more of substance about the game in the coming months. January 13th, 2015: In this game, Tidus sounds younger than he did in Final Fantasy X.
Tidus’ voice actor, James Arnold Taylor, has come a long way since FFX. 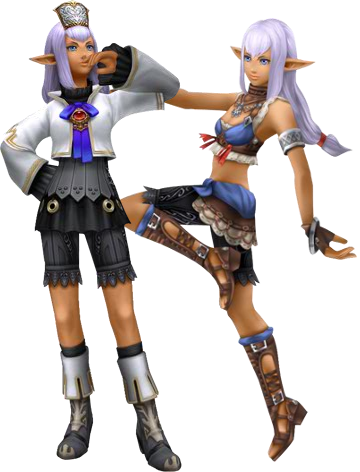 March 19th, 2015: Tidus keeps interrupting Firion when he talks and it’s funny. He actually asks Tidus if he enjoys interrupting him. It’s great to see such contrasting, but still friendly, personalities. April 12th, 2011: Mognarok? WTH? I suggested Ragnarok to the little bugger, and he comes back with Mognarok, which turns a foe into a moogle. I wish! Yuna can equip guns? Oh wait – yeah. 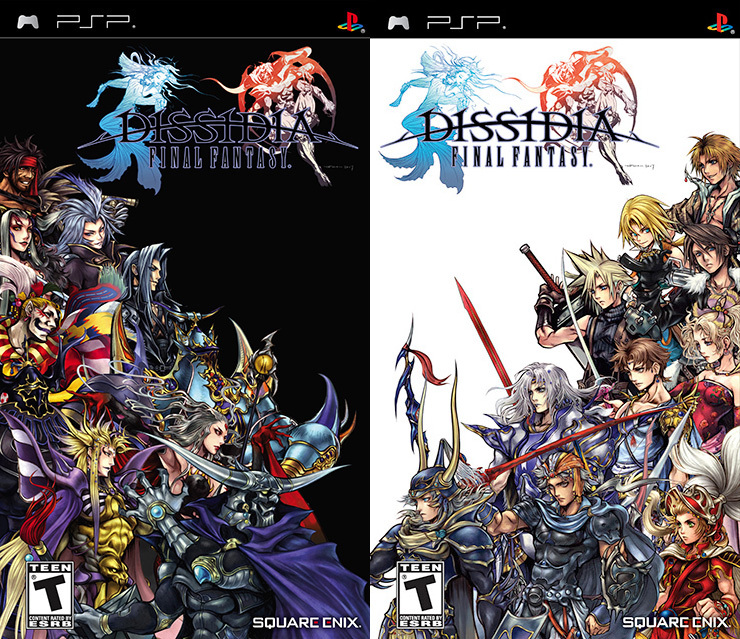 The What: An enhanced version of DISSIDIA with new features (such as overworld maps in story mode), characters, and a new prologue scenario that tells the story of the 12th cycle in the war between Cosmos and Chaos. Also, some of the Warriors were on different sides of the conflict in the 12th cycle. Kain Highwind (Tactical Striker), Tifa Lockhart (Feint Brawler), Laguna Loire (Tactical Gunner), Yuna (Grand Summoner), Vaan (Adroit Attacker), and Claire “Lightning” Farron (Paradigm Commando). The story of the 12th cycle is that Chaos is winning the war. The manikins modeled after the Warriors of Cosmos and Chaos helped tip the balance in Chaos’ favor. Despite the threat of the manikins, the Warriors of Cosmos still have to seek their crystals. Kind of a mixed bag. 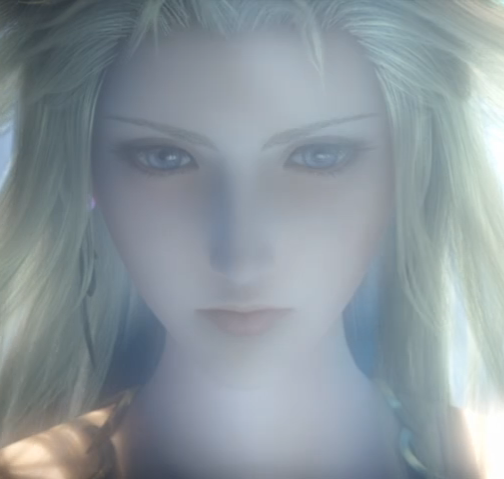 Playstation games generally look horribly dated by now, and while FFVIII had a more realistic style than Final Fantasy VII, it still hasn’t aged very well. In some ways, while it has less flat-shaded polygons than VII, it looks a lot grainier. In terms of realism, some find that the CGI characters fall into the dreaded uncanny valley. However, there are some great spell and attack effects that look awesome and live up to the standards that you expect from Final Fantasy. One unfortunate side effect of the realistic character proportions is how they would dwarf locations on the world map. Oops. The harsh gunmetal gray look of the menus is slightly lame. You can’t customize it, either. January 29th, 2013: Even as the President of Esthar, Laguna is still Laguna. He believes that courage is the magic that turns the plan to defeat Ultimecia into reality. Squall, are you a bad enough dude to follow the President’s plan? The plan was to let the sorceress Ultimecia compress time… which is what she actually wanted to do. 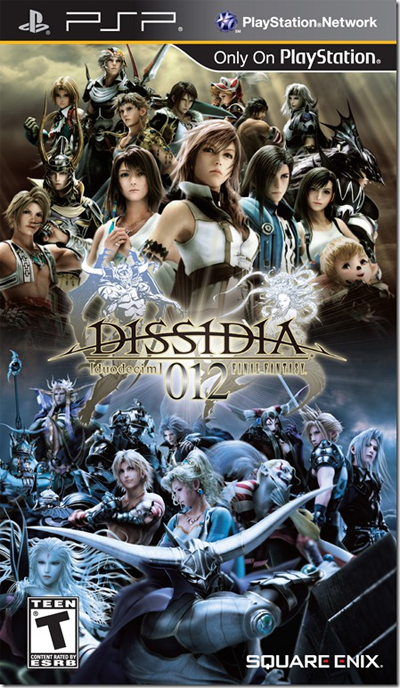 With all of time compressed into one moment, Squall’s team could infiltrate the Lunatic Pandora facility and attempt to defeat Ultimecia in her own era.